Our Apricot Wine is one of our most sought after wines we produce. We finish this semi-sweet wine to bring out the refreshing tartness of North Dakota apricots grown on the prairie. A perfect medium-bodied wine to be served with seafood or white pasta dishes. Excellent with Shrimp Fettucini. 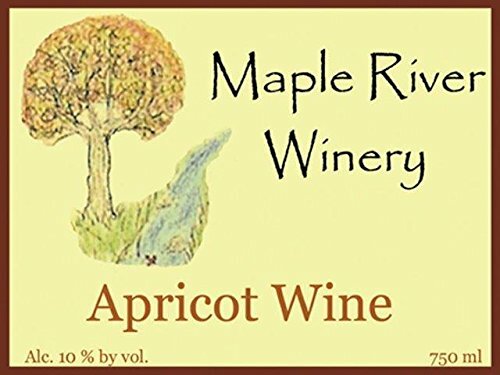 If you have any questions about this product by Maple River Winery Apricot Wine, contact us by completing and submitting the form below. If you are looking for a specif part number, please include it with your message.